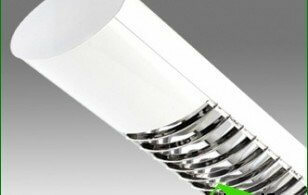 According to Feng Shui proper room lightingIt leads to the stimulation of energy in your home. 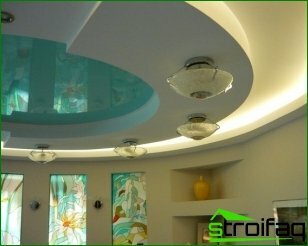 If not enough light in a room, using the available tools can change it. 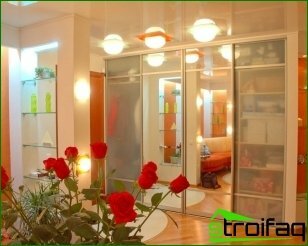 For example, not much to hang thick curtains or attach the mirror to the side next to the window, which will increase the amount of light in the room. 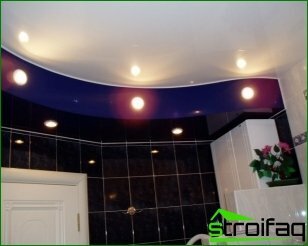 Conversely, if it is strong a lot of lighting in the room with the help of blackout curtains and sconces with subdued light this problem can be easily remedied. 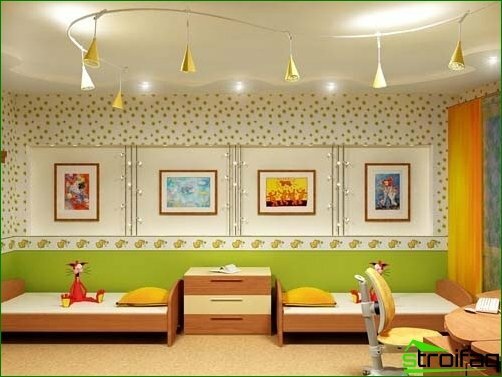 Rooms in which the planned vigorous activity (hallways, living rooms and other) better to do lighter and more light. But, remember that lighting should be bright, well lit room, but it should irritate eyes. When choosing lighting (lamps, chandeliers,floor lamps) in the room must be remembered that the intensity of the light from these devices should be close to the sunlight. 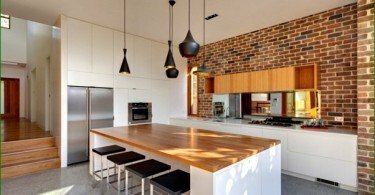 During the day, natural light of the sun changes, many aspire to achieve the same effect with the artificial lighting inside your home. • Recessed Down Light, with which imeeetsya opportunity to cover some parts of the premises. 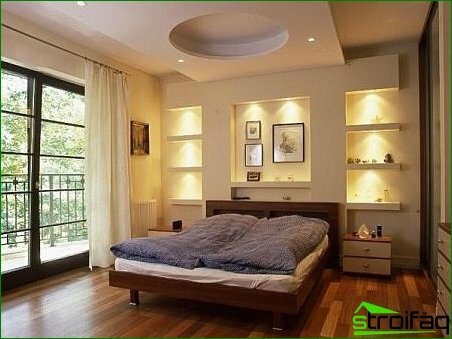 If you are using the room table lamp,use the lamp with wooden base and ceiling lamps can be hinged obtyanut dense tissue that give you the opportunity to not very bright light in the room. Proper arrangement of the interior space andproper distribution of light coverage will enable a positive impact on the human body rest, to restore his energy field after a hard day's work, to renew the lost energy. Lamps, which are built infurniture often located in the mirror area. Sconce often hung on the wall above the mirror or on the dressing table. Very nice look lockers with mirrors, which are decorated with a variety of lighting fixtures, very functional and at the same time can become an integral part of the decor. 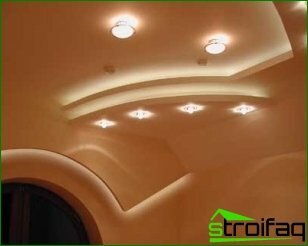 If properly distribute the light in the room,You can also emphasize the aesthetic design of the room and improve the compositional originality of the architecture of the whole house or apartment. 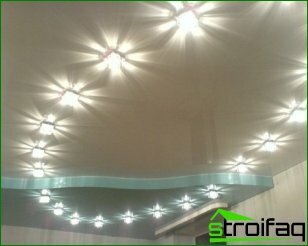 Any lighting devices that are properly distributed, easy to decorate any room and accentuate the originality of its interior.